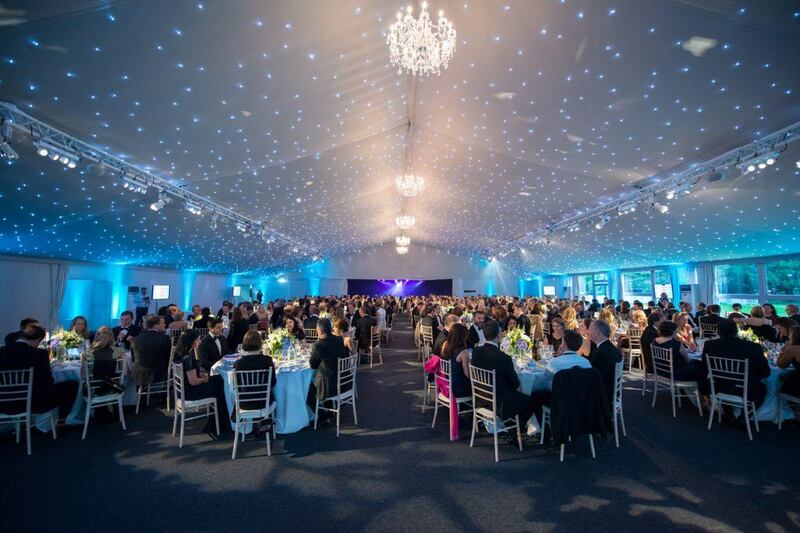 Make the most of the Great British summer with spectacular summer parties at The Garden Room in Syon Park. Set in the picturesque surroundings of one of Britain’s historic parks, will create an unforgettable and sensational summer party for you and your guests at this purpose built venue. 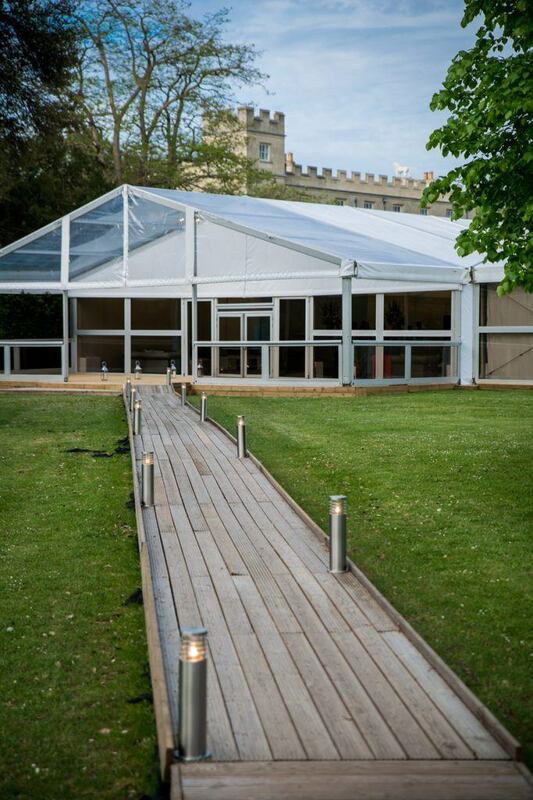 The Garden Room at Syon Park is a versatile venue offering a wealth of flexibility, and is perfect for everything summer parties, BBQ’s, fun days and team building events. With extensive grounds to enjoy and beautiful vista’s it would be the perfect location to book an event with street food – what more could you want on a hot summers day than to be outside enjoying some of London’s best street food styling and flavours through our partnership with Feast It. It’s blank canvas design allows each client to put the freedom to add their own personal touch to their event. 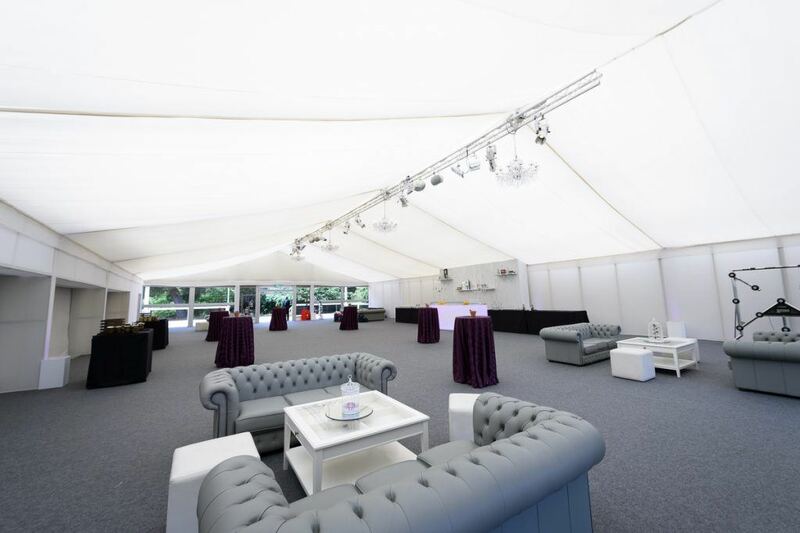 Our understated neutral colour scheme lends itself perfectly to a broad range of design schemes, with boundless branding opportunities, enabling clients to transform the space according to the style and requirements of their event. These summer party themes would be the perfect addition to our sensational summer party packages. If you’re looking to blow your guests away with an amazing summer party this year at the Garden Room, get in touch with us and we’ll create the perfect event, just for you.